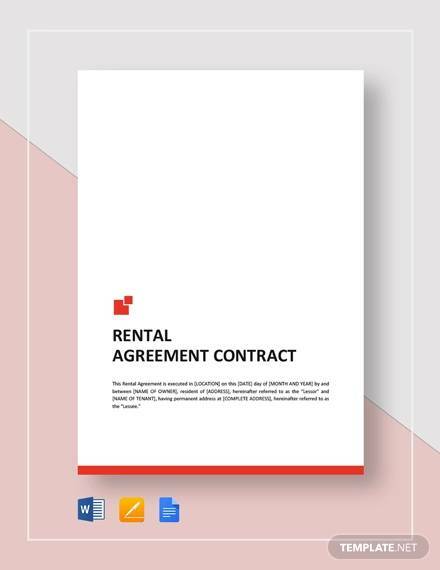 Rental agreements are quite common both in domestic and corporate cases. 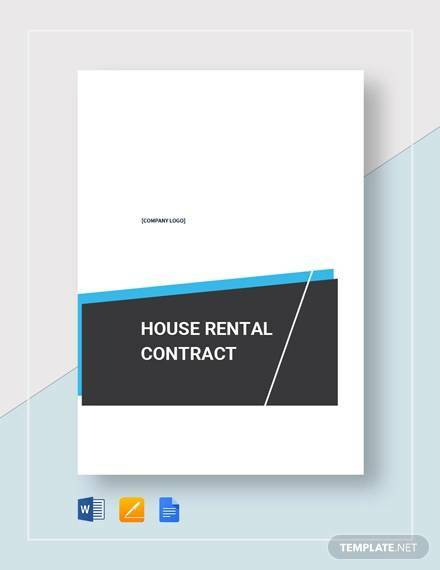 Sometimes companies need to take lease of an apartment or building and on the other hand house renting for new couples or families is quite a traditional practice. 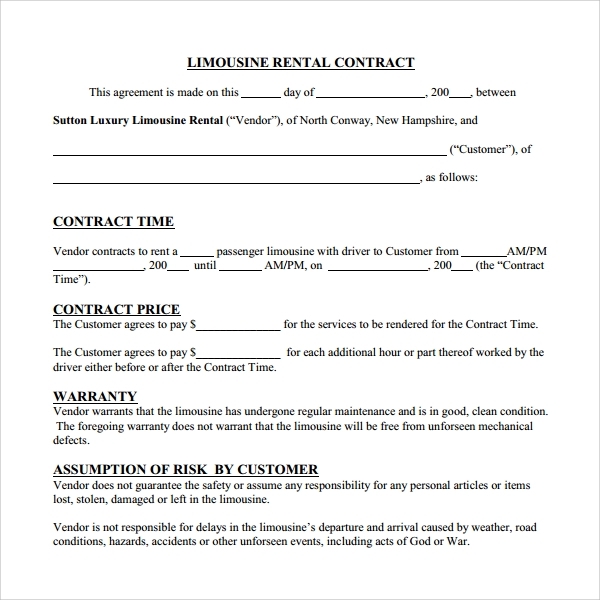 But in both the cases a legal agreement should be made with the landlord or whoever holds the property rights. 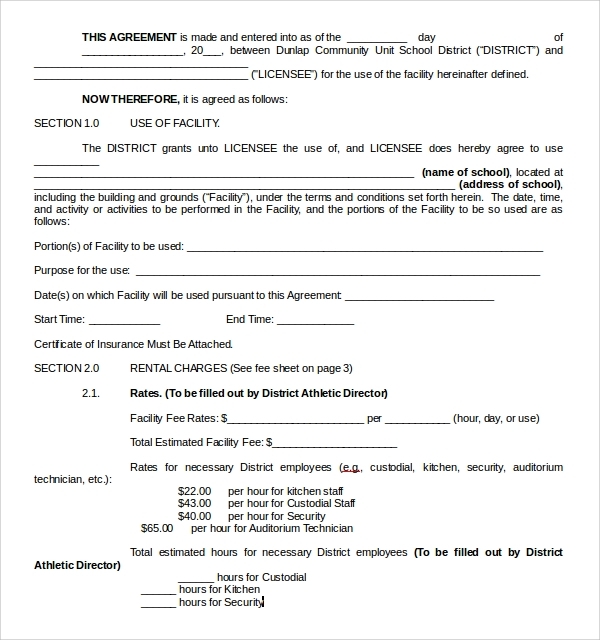 This complicated agreements are not be redone every other time you need them. 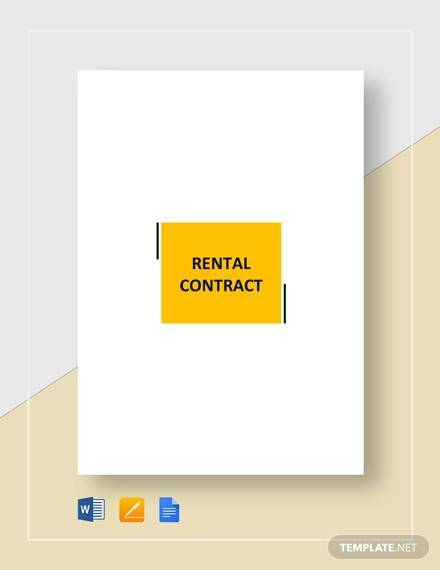 Here comes the role of templates, Rental Contract Template Word is available below. Search for the relevant template that befits your purpose and serves you best. The secondary concern is whether it is customizable or not. 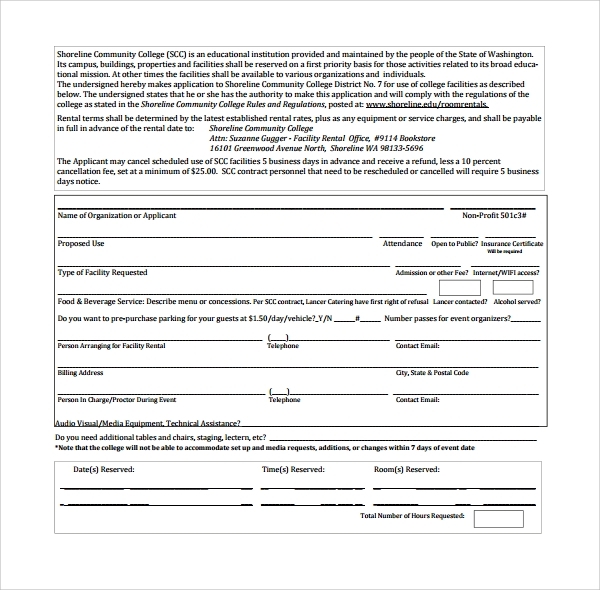 These templates serve best when they come in editable formats like Word. But a perfect one needs only a print. Fit in the terms and conditions of both the parties very carefully, so that no ambiguity is there. 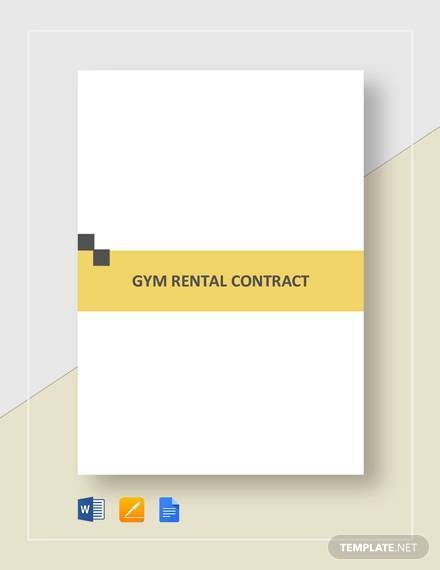 What You Should Look for in a Rental template? 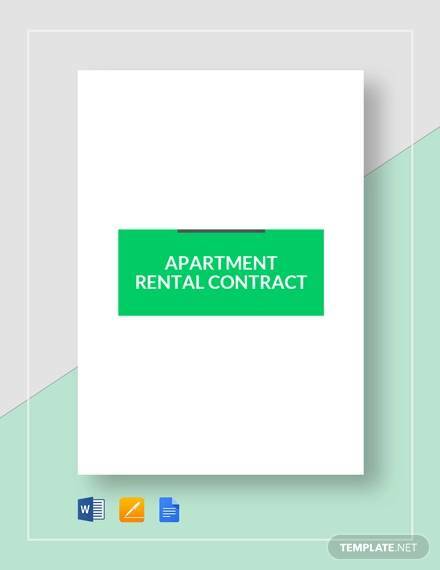 Agree upon which properties (if any) you are going to use apart from the apartment. These should be clarified and the best templates do include these major fields. 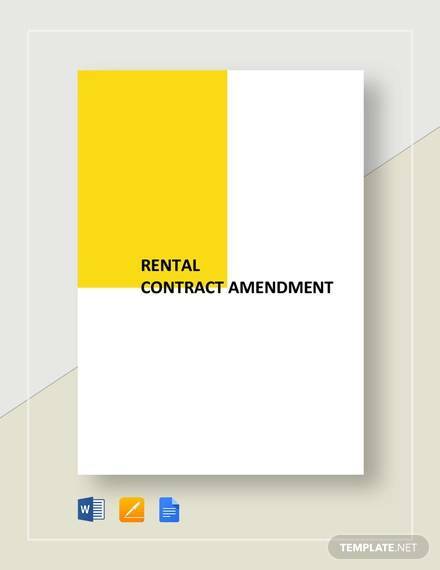 The term of the rent should be specified very carefully. 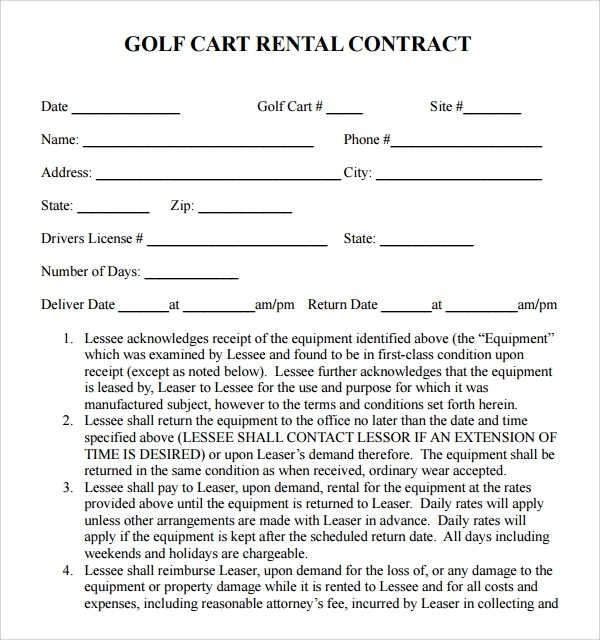 First agree upon the basis of calculation, for example if it’s a month-to-month or a year-to-year Sample Contractual Template . 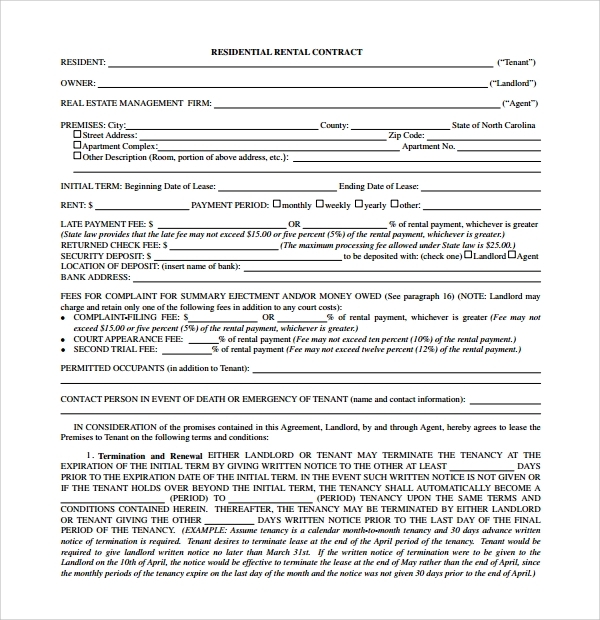 The rent and deposit are the most important issues which need to be filled in properly. 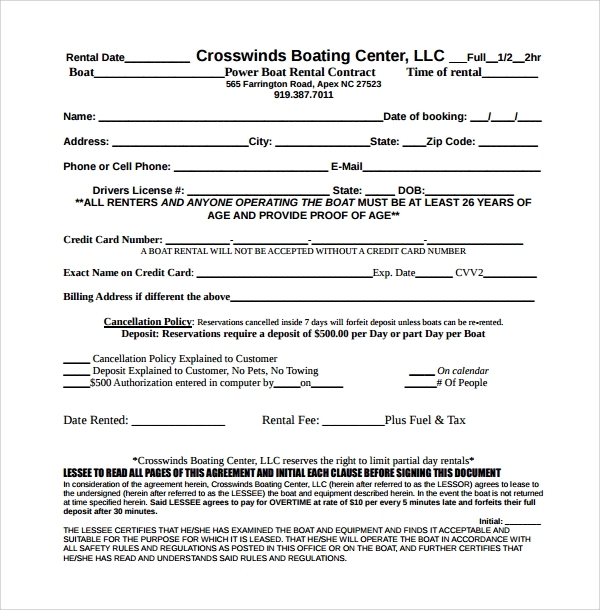 Lookout for any hidden costs that can cause a problem later on. 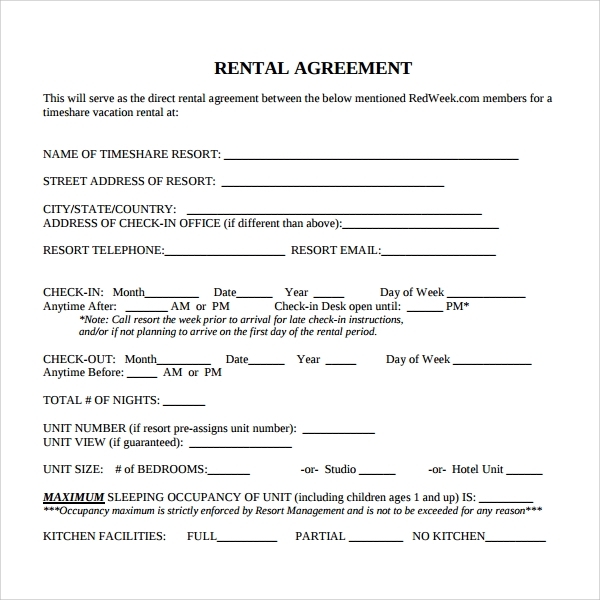 Renting is not a complicated matter but this shouldn’t be taken lightly too. 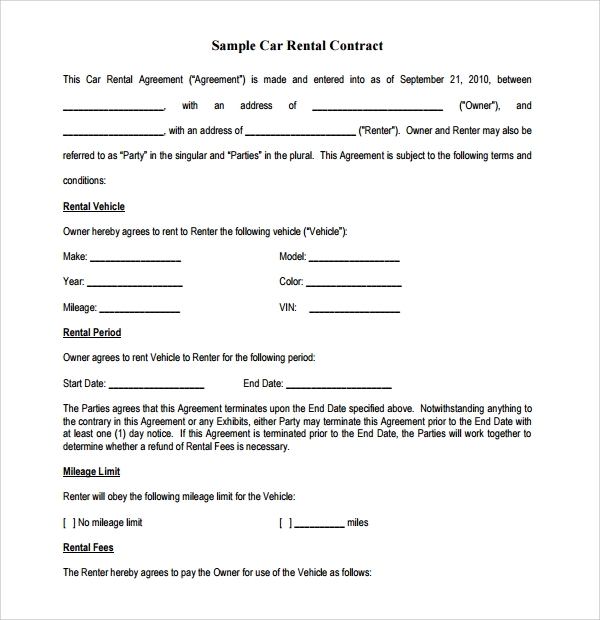 Even the available free templates will secure the legitimacy of your agreement if are chosen with proper care. Look for matters like the properties you can use (for example if the flat is furnished or not), the term of usage, rental and deposit amount.